Dr Suzanne Duce is a founding member of Children First Uganda (2008) and was elected to the position of Chair in 2012. Suzanne met James Ssekiwanuka (Director of CALM Africa) in the nineties when they were both at the University of Cambridge. She and her husband have helped James in his support of vulnerable children in Uganda since. 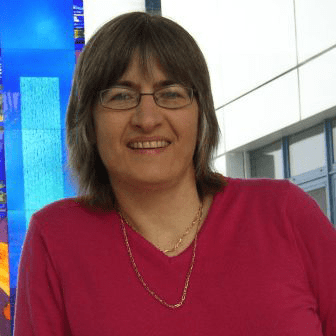 Suzanne lives in Scotland and is a research scientist working at the University of Dundee. 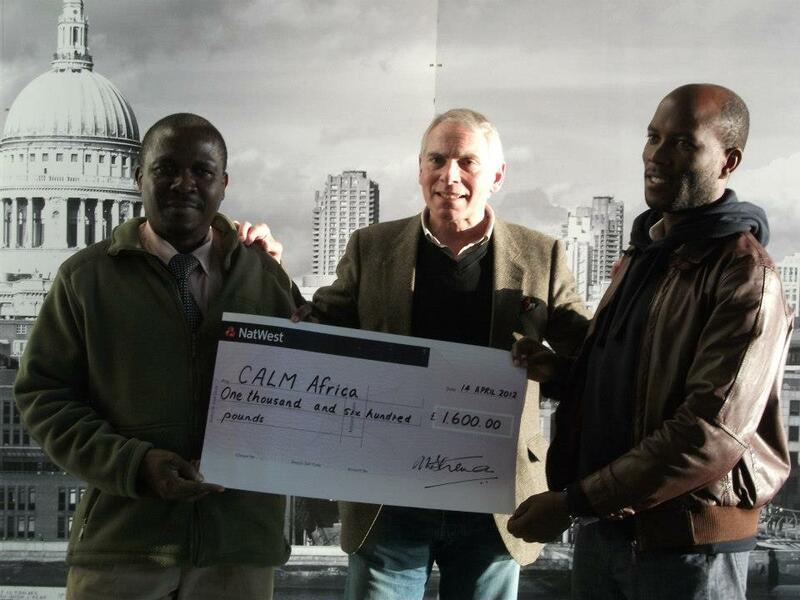 Tony has been the Patron of CALM Africa since early 2008. He has taught in CALM Africa schools and has worked closely with the CALM Africa Executive to bring the charity to a professional footing. He was a key founding Director of Children First Uganda and now provides the essential regular link between the two organisations. 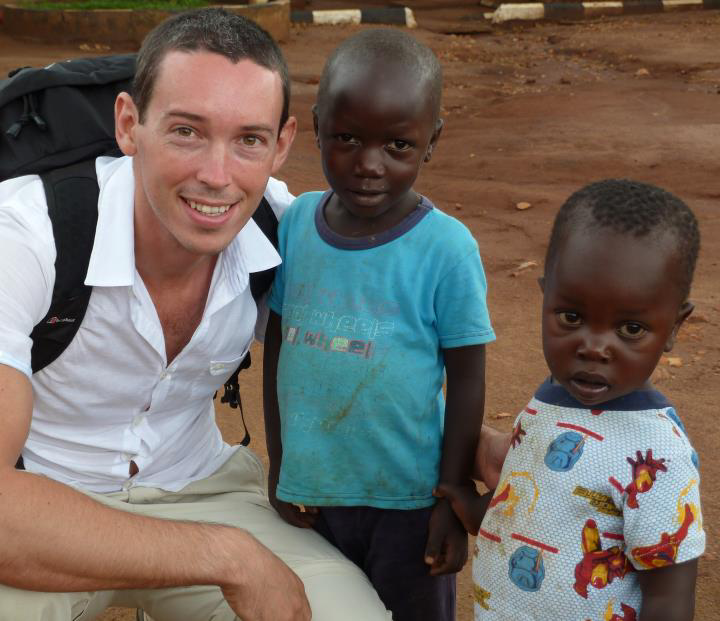 Tony regularly visits Uganda and CALM Africa’s operations. In his position, he is the point of contact for all enquiries from the UK (and indeed the rest of the world) regarding CALM Africa and their programmes of work. In the UK, Tony regularly visits groups and organisations to speak about the work CALM Africa does and raises much of the funding for their activities. Andrew spends half of the year living here in the UK and half of the year living in Florida. He is an experienced Chartered Accountant, using his professional expertise to manage the CFU accounts and transfer of donations to CALM Africa. 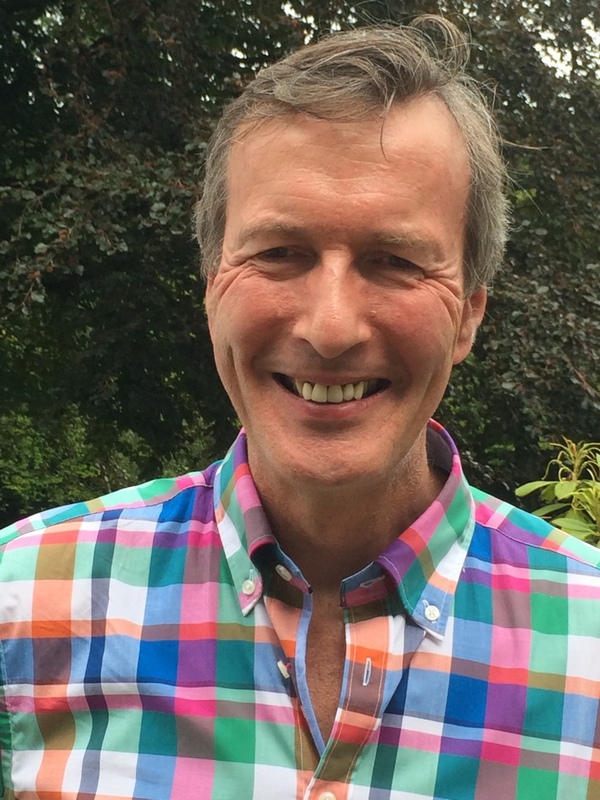 Andrew brings his love of Africa “to the table” as a Trustee having worked professionally and then commercially on tea, coffee and tobacco estates in Malawi over a period of 20 years. Selfishly (! ), he finds it rewarding to be able to “give something back” in retirement in return for very happy years working with the peoples of Central Africa. Natalie works in London as a consultant at Deloitte Digital in the product and service design group. She has been working with CFU since her first visit to volunteer at CALM Africa in 2010, where she had an unforgettable experience. During this visit she met Tony Bateman and found out about CFU – a way to continue helping from home. The following year she officially joined CFU as a Board Member and in 2012 she was appointed as a Director. Natalie has focused mainly on fundraising and marketing activities since. Natalie led the campaign to install the well to provide safe, clean water in Nangabo and for Jolly Mercy Learning Centre. This was the start of the project ‘Moore Water’ and Natalie wants to continue fundraising for water-related community improvements. Our newest Director, Terry is the Managing Director of the Towers Thompson Group of Companies and also a qualified Chartered Accountant. Terry is married to Tessa; they have two children, Geoffrey and Philippa. Philippa has been several times to Uganda and has worked at CALM Africa as a volunteer. 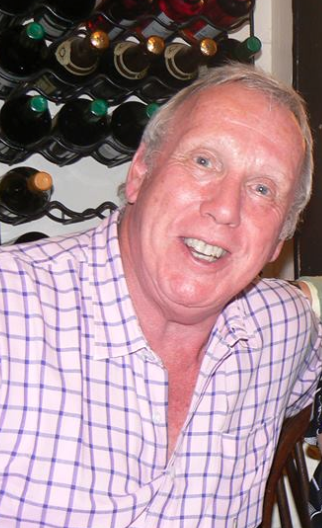 Terry brings valuable professional and commercial experience to CFU and is delighted to be more closely involved in the charity. He will be assisting CFU in making further connections in the corporate world and also assisting in the day-to-day activities. Terry lives in Surrey, England, is a keen golfer and also plays piano in his spare time. He is also Honorary Treasurer of the local parish church, St Paul’s East Molesey. 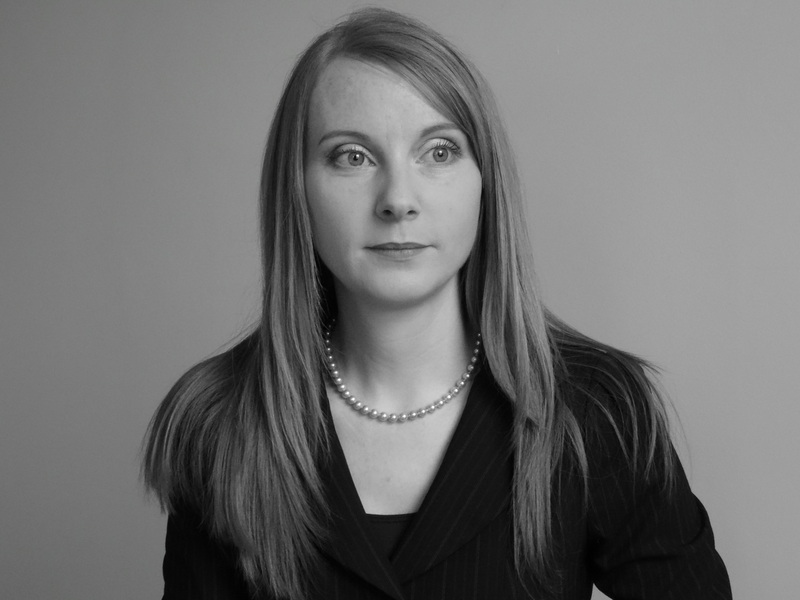 Dee works in International Development, following her previous career in Investment Management. Her charity roles have included corporate fundraising, grant project management and social impact investment analysis. She has been a voting member of CFU since returning from her first visit to Uganda in 2011 to volunteer at CFU’s sister charity CALM Africa with her husband Paul Winks. At CFU, Dee supports the team’s shared ambition to ensure that CALM Africa continues to deliver its life-changing work in the community through fundraising activities and fundraising strategy implementation, in addition to marketing and awareness-raising for the charity. Paul is currently a Senior Risk Manager at Lloyds Banking Group, having previously worked in actuarial audit at Pricewaterhousecoopers, and with a further background in forensic engineering. His focus is mitigating financial mis-statement, through design and implementation of effective control frameworks. He became involved with CFU as a voting member shortly after returning from volunteering with CALM Africa in 2011 with his wife Dee O’Sullivan-Winks. Paul supports the CFU Directors in their advisory role for CALM Africa by advising on risk assessment and mitigation techniques, and the streamlining of procedures in both sister charities, as well as supporting on fundraising activities and marketing efforts.